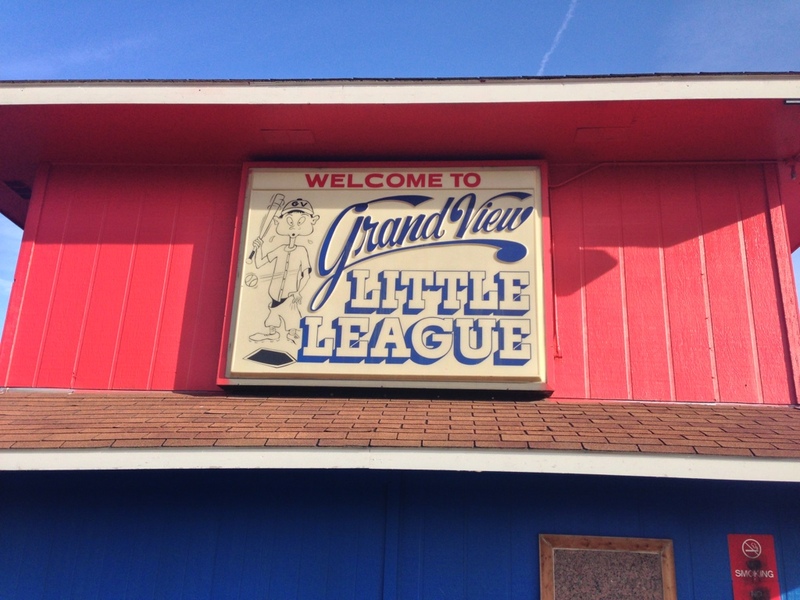 Grandview Little League, has decided that, the trip of a lifetime to Williamsport, PA, for the Little League World Series wasn’t enough for our champions. I couldn’t agree more. Our boys showed class, humility, sportsmanship, grit, and PROPER Iowa values, all while never once forgetting their ‘East Side Pride’. In recognition of that, we are hosting a party, in their honor at the ballpark. Friday, September 7th, at 6pm. There will be food, but PLEASE PLEASE PLEASE bring a side or desert, we’re going Potluck for this one folks. Feel free to invite whomever wants to come, so long as they bring FOOD!